The most popular new vehicles are only the most popular because they are the best. Sure, cheaper vehicles might steal the limelight, but not for very long. Poor quality or short-lived technology catches up with owners, sooner or later, and they quickly tire of paying for constant repairs. Of course, that’s not the only reason people buy vehicles. Sometimes there is a certain brand appeal, which makes a vehicle popular. If you are looking for a good deal on a used vehicle, it is pretty much a sure bet that you will find the best used-car deals on the best-selling new cars. The standard sedan is still the best-selling vehicle in the world, and countries in Africa are no different. Available in sizes from compact to full-size, the sedan offers seating for up to four or five passengers, as well as a little trunk space to stow some of your belongings. Sedans also come in a range of equipment levels, from the spartan economy models to the luxury entertainment models. 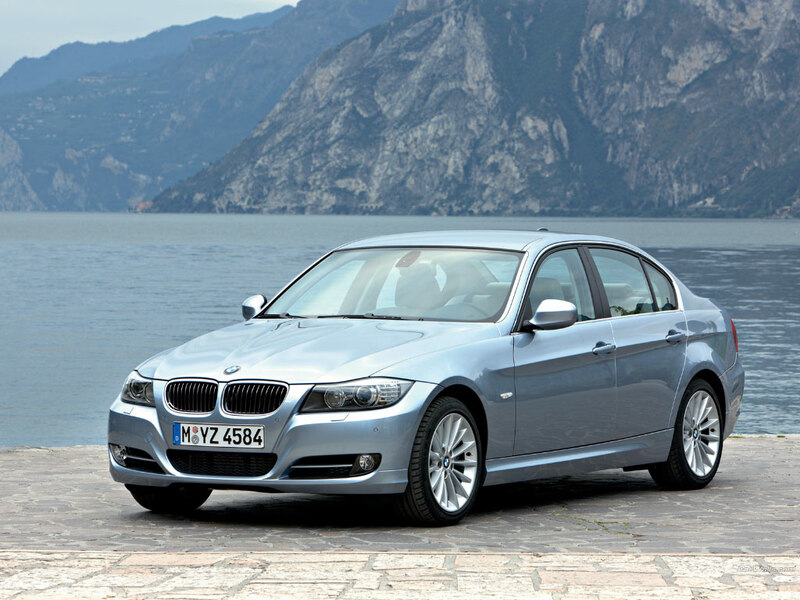 Here are a few of the best-selling sedans in Africa. The Toyota Etios is new, so new, in fact, that there aren’t that many used examples on the market yet, because their owners like them too much. Some have described the entry-level compact sedan as cheap & cheerful, which isn’t a bad thing, because it doesn’t feel cheap. Equipped with a fuel-efficient 1.5ℓ gasoline-powered i4, paired with a well-geared five-speed transmission, the Etios isn’t particularly sporty, but isn’t disappointing around town either. One thing that makes the Etios popular is its numerous options, many of them available dealer-installed. For example, if you need to save money up front, you can get a Toyota Etios with power windows and air conditioning, but opt out of the stereo system. There are three stereo systems to choose from so, when you can afford it, you can get the dealer to install a factory stereo. The Toyota Corolla has been the world’s best-selling sedan since 1997, knocking the Volkswagen Beetle off its perch, which it held from 1972. Why is it the best-selling sedan in the world? In short, the Toyota Corolla delivers on its promises. 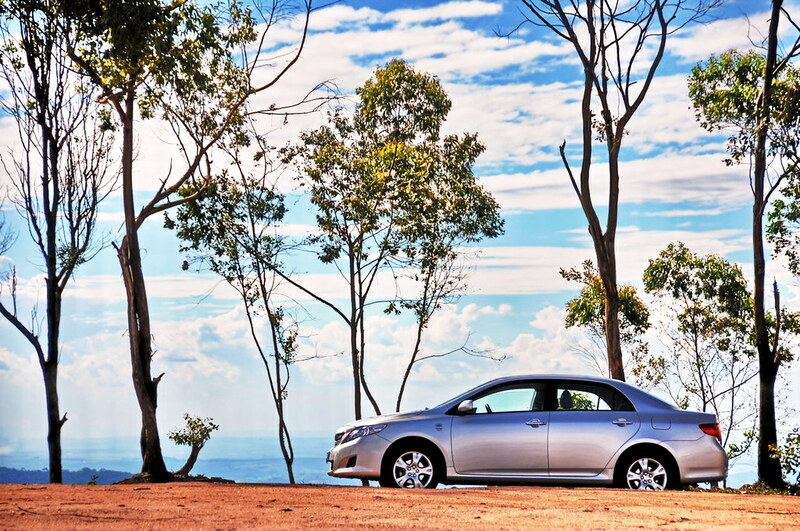 The Corolla premise, if there is one, provides the basics of comfortable, reliable, and safe transportation. You couldn’t really classify the Toyota Corolla as special but, then, this is exactly why it has proven to be so popular. Corolla’s simple design means there is less that can go wrong, and Toyota powertrain and drivetrain technology is second to none when it comes to longevity and carefree maintenance. 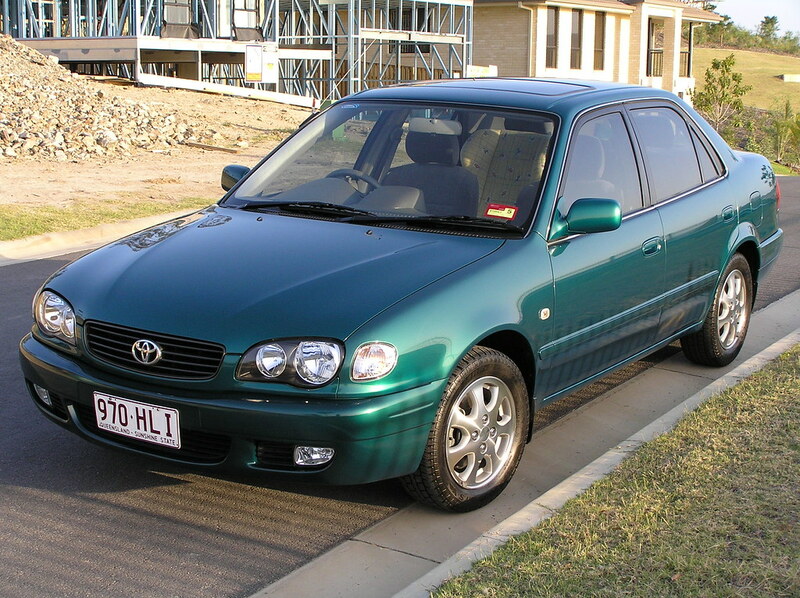 Toyota Corolla, I’m certain, will continue to top the charts for years to come. Thanks to the expanding economy being experienced in many African countries, luxury vehicles are one way that the nouveau riche are showing off their new-found wealth. Interestingly, the two luxury sedans on this list aren’t that far behind the best sellers above, but they are still a far cry from beating Toyota. The two luxury sedans could probably be best described as classic luxury and luxury sport. Just looking at the stance and bold lines of the BMW 3-Series, something like the cross between a hatchback and a coupe, you can tell this will be a fun car to drive. Getting behind the wheel of this luxury performance sedan is not, by any stretch of the imagination, a disappointing experience. The engine options are tuned for performance but, at the same time, are acceptably efficient on the highway. Transmission options include both six- and eight-speeds, as well as performance-enhancing, and safety-enhancing, all-wheel drive. At the same time, the 3-Series comes with all the refinement you’d expect of a luxury car, such as leather upholstery, which is accented by glossy wood or brushed aluminum trim. The cabin is spacious and the seats are comfortable, even for taller passengers, who will appreciate the automatic climate control system and sound system rivaling that of a decent home theater. Where the BMW 3-Series is sporty, the opposite side of the coin would be the classy Mercedes-Benz C-Class. Designed for driving enjoyment, great attention has been paid to making the driver and passengers feel like they are sitting in a higher form of transportation. The spacious interior has been likened to the first-class section of an airplane, minus the minibar, of course. The cabin is decked with leather and wood accents, as well as a high-tech instrument cluster and thoughtfully placed controls for audio, climate control, and navigation, if equipped. 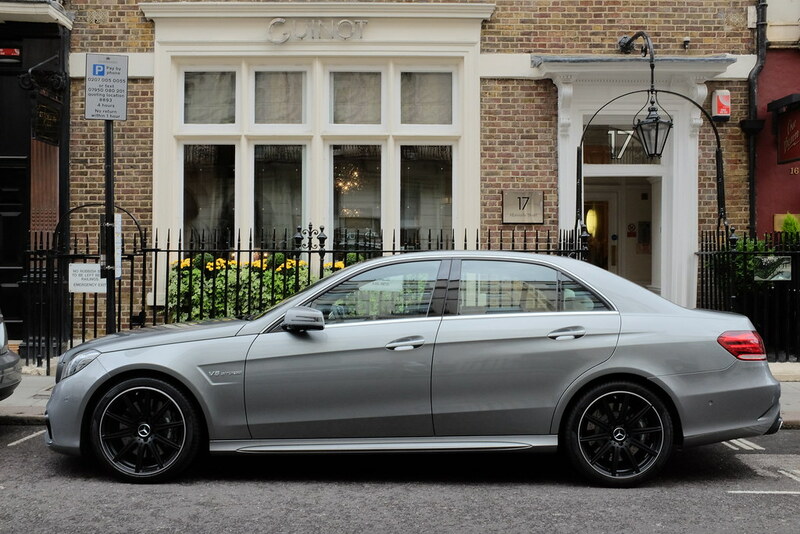 In spite of the focus on class, the Mercedes-Benz C-Class is no slouch when it comes to on-road performance. The engine options are powerful and efficient and, with an available all-wheel drive system, the C-Class is especially sure-footed and agile. The sport-tuned suspension is not as twitchy as a sports car, but gets the job done acceptably without making a long ride uncomfortable. 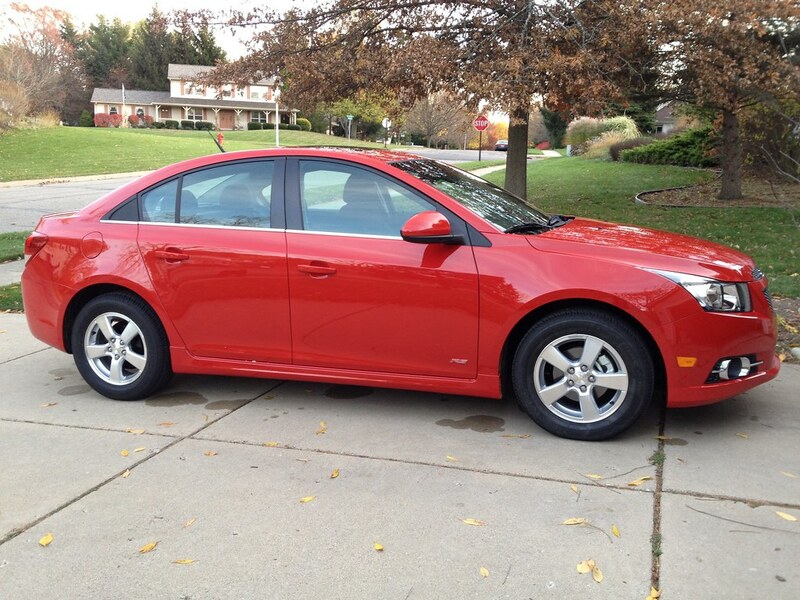 The Chevy Cruze is all about practicality, a vehicle made purely for getting from Point A to Point B. This isn’t particularly a fault of the Cruze, but it does have its limitations. Seating is comfortable enough, but only for the majority of drivers who happen to be around average height or shorter. Taller drivers and passengers will have a hard time getting comfortable, especially with rear passengers. On the other hand, if you are of the correct stature to get into a Cruze comfortably, and you have nothing more to carry than your briefcase, you will particularly enjoy the torquey nature of the turbodiesel variant. The turbodiesel is also exceptionally frugal when it comes to fuel consumption. Find the sedan that is best for you at BE FORWARD.